It can be difficult to find an Eagan dentist who has the experience, the professionalism, and the gentle touch to actually help people enjoy their visits to the dentist. With many people having a fear or phobia of the dentist’s office, it can be tough to fight against that predisposition. However, at Denmark Dental, we not only have one dentist who fits the mold of even the toughest critics, we have three! Between our experienced dental providers, our highly trained team of dental hygienists, and one-of-a-kind office staff, it’s not unusual for people to walk out of our Eagan dental clinic with a smile on their face and a skip in their step. 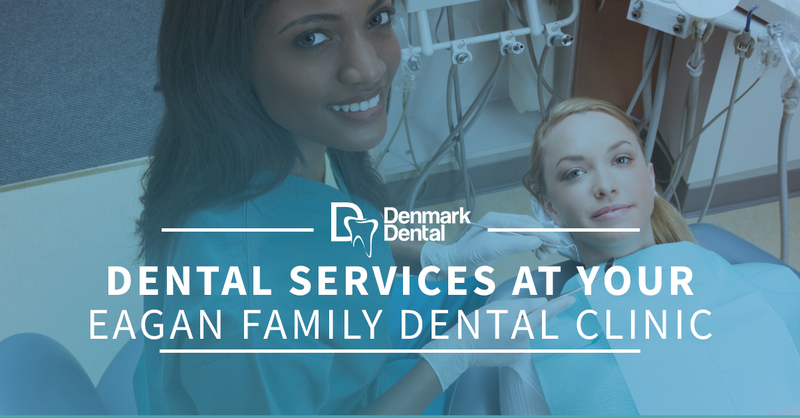 At Denmark Dental, we understand the difference between basic and comprehensive dental care. Basic dental care treats the condition at hand and doesn’t put too much thought into anything more than the teeth and their current state. At Denmark Dental, our comprehensive dental care looks at the whole mouth and addresses issues that many of our Eagan patients might not have even been aware of. We look at every past, present, and future issue that may arise with your oral health. That commitment all starts with our amazing dental services. Our dental services can usually be broken down into three main categories. Our preventative dental measures are the ones that we perform to keep a dental condition from worsening or to keep the teeth healthy and strong. 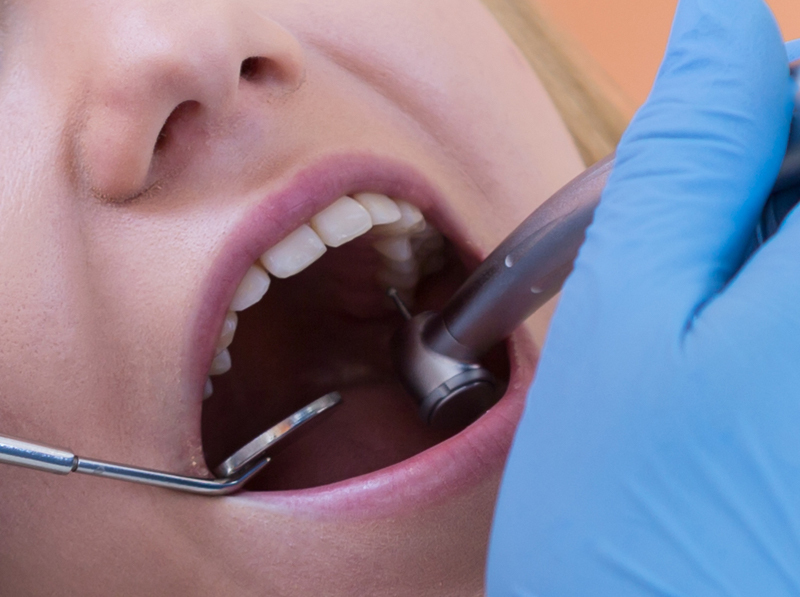 Dental services that work to prevent problems or further issues with the teeth or gums could include fillings, root canals, cleanings, and sealants. Preventative dentistry is one of the most important aspects of what we do at Denmark Dental. Cosmetic dentistry focuses on the aesthetic of the teeth. Everyone wants to have a gorgeous, Hollywood smile and with all of the advancements in cosmetic dentistry, anyone can have the teeth they’ve always dreamed about. Cosmetic dental services in Eagan include procedures such as teeth whitening, crowns, implants, and more. Emergency dental services are often those that are considered urgent in the dental world. When someone has broken a tooth, when a cavity has turned into an abscess, when TMJ disorder has become too much to deal with, we often consider these things dental emergencies. If you’re suffering from what you feel could be a dental emergency and you need to get in to see your Eagan dentist, contact us as soon as possible. 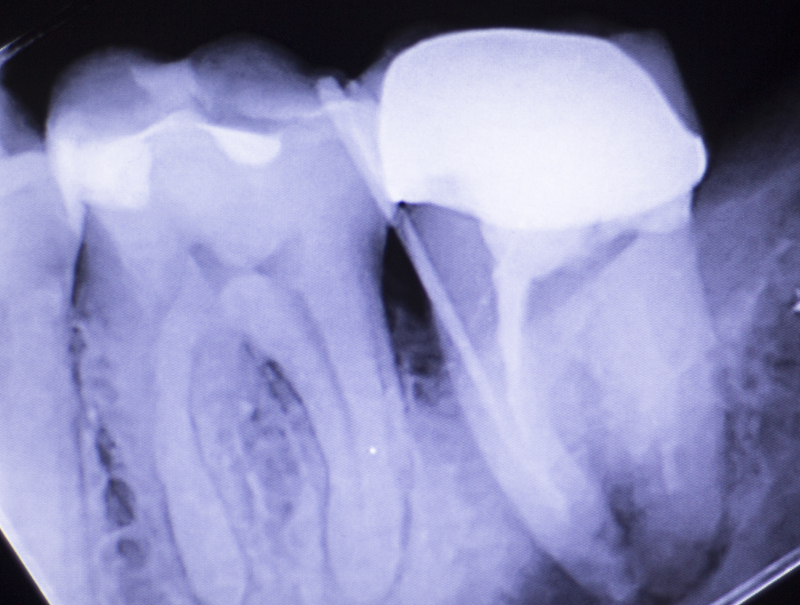 When the structure of a tooth is compromised — either due to a cavity, a chip, or a crack — the best solution that we can offer our patients is a filling. Whether you get a temporary filling, one that stands in the gap before another procedure can be performed, or you get a permanent filling, one that should remain for years to come, a filling can literally save a tooth from needing to be pulled. 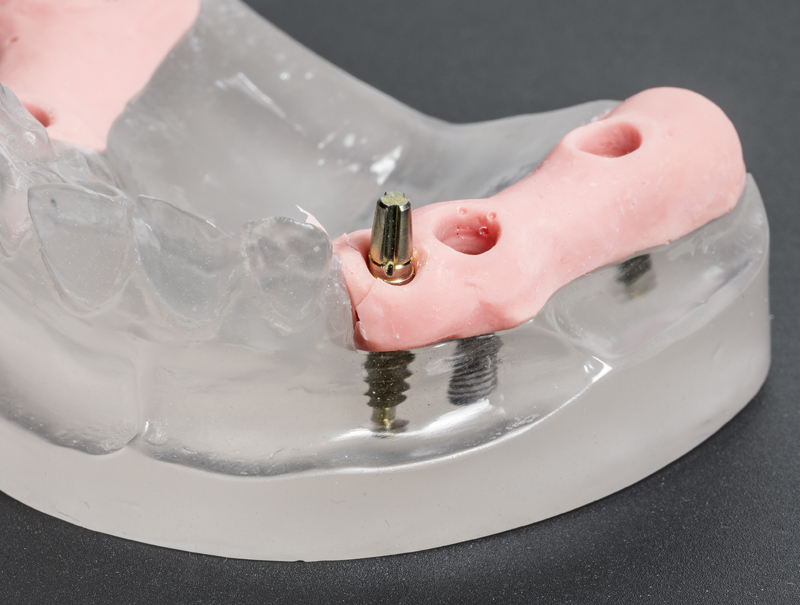 A filling can be made of a few different materials including gold, porcelain, and resin. Getting a tooth filling at your Eagan dental office definitely has its advantages, including the fact that they often last years or even decades, they allow for easy chewing, and they can restore a tooth to full functionality. A root canal or an endodontic procedure is a treatment that is used to repair and save a tooth that is badly decayed or has become infected. During this procedure, the nerve and pulp of a tooth are removed, the newly made “cavity” is cleaned and sanitized, and then the hole is filled. 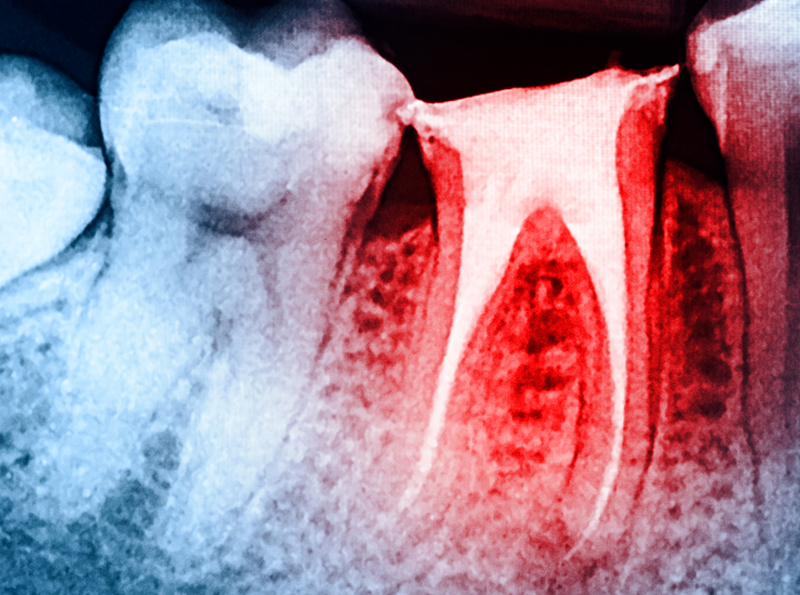 Root canals or endodontic procedures are widely known as many people’s least favorite part of going to the dentist. However, when you’re getting a root canal from an experienced and gentle Eagan dentist, your experience might be significantly better! Reach out to us to schedule your root canal today. Perhaps one of the most common forms of preventative dentistry is the use of sealants on the surfaces of the teeth. Sealants work to create a coating on the tooth so that it becomes impervious to cavities and tooth decay. Dental sealants are made of clear liquid plastics that harden after application to a tooth’s chewing surface. They are easy to apply to teeth and the process of hardening is done with the use of a bright light. Once on, sealants can help to keep you or your child from getting expensive and painful cavities. To learn more about what dental sealants can do for you and your family, reach out to your Eagan Dentist today. Whether you’ve lost a tooth due to tooth decay, an accident, or gum disease, a dental bridge can be exactly what you need to regain the look and functionality of your teeth beforehand. 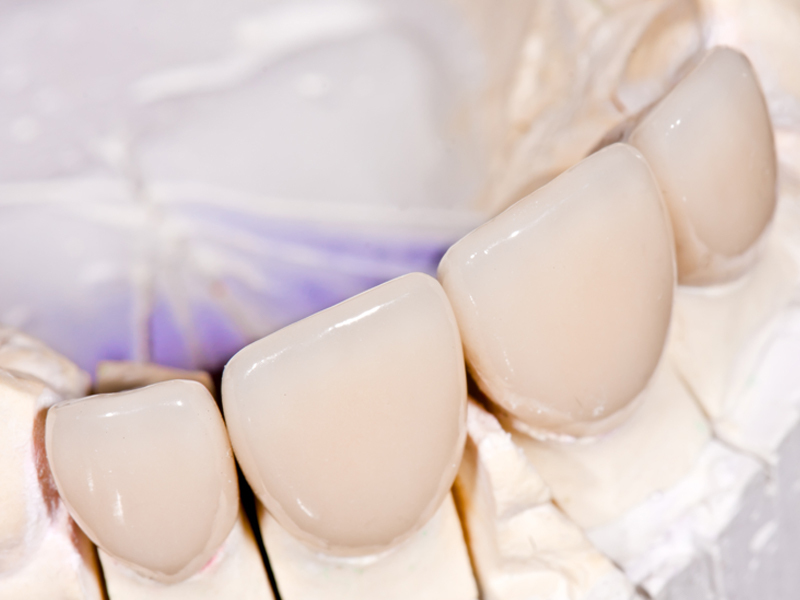 A bridge consists of a false tooth — a pontic — that fits in the gap and a series of connected dental crowns to encapsulate the teeth that surround the missing one. When a dental bridge is done properly, it offers durability so you can trust that it will last, a convincing appearance so that you can have a gorgeous smile, and function so that you can use your teeth the way you want. If you’re curious about dental bridges, reach out to us at Denmark Dental today! Dental crowns are a great way to improve the look and function of your pearly whites. Different from veneers, crowns are simply a full tooth cap that covers your entire tooth from the gums to the tip. Caps help teeth by protecting them, they are functional for years, and they can provide a very pleasing aesthetic. Imagine restoring your old, discolored teeth with some dental crowns; Denmark Dental can help make that happen. To get dental crowns in Eagan, reach out to us today! 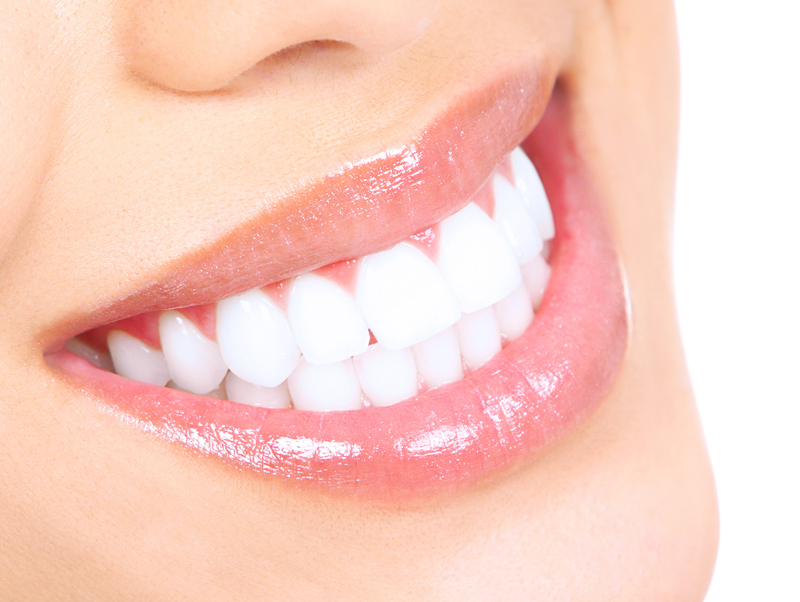 One of the best and most non-invasive ways to get a gorgeous, white smile is by investing in teeth whitening. 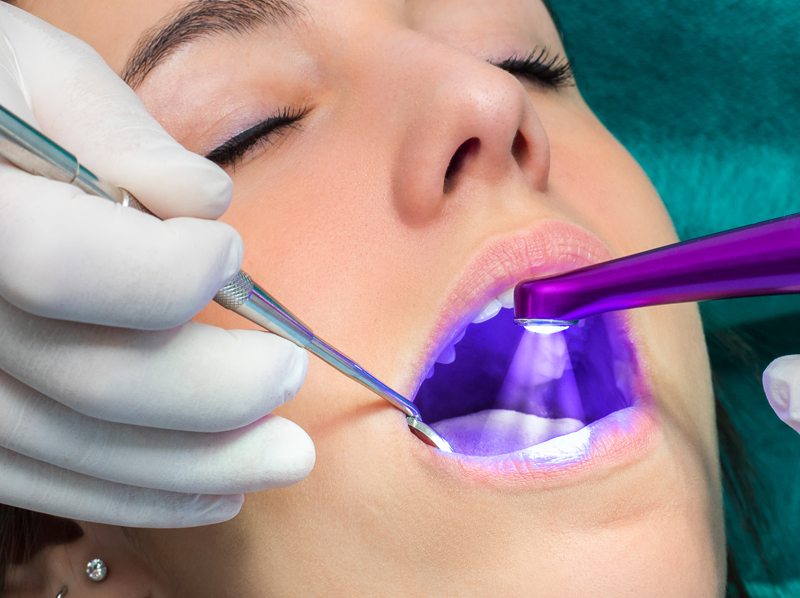 This is an increasingly common cosmetic dental procedure and more and more Eagan residents are taking advantage of everything that dental whitening can offer. If you’d like to schedule an appointment for whitening, contact your Eagan dental offices today! Dental implants are false teeth that are connected to a titanium tooth “root” to be placed in the gap of a missing tooth that was either pulled or knocked out. Dental implants can increase the cosmetic quality of a smile by presenting a permanent solution to the problem of a missing tooth. They can also provide a viable, functional tooth that should work similarly to your previous tooth. To learn more about dental implants, contact your Eagan dentist today. Temporomandibular joint (TMJ) and temporomandibular disorder (TMD) are issues in which the lower jaw that is connected to each side of the head causes people to experience pain and discomfort when chewing, talking, and performing other oral functions. If you deal with pain from TMD or TMJ disorder, your Eagan dentist might be able to help! Reach out to us today. ©2018 Denmark Dental. Do Not Copy.